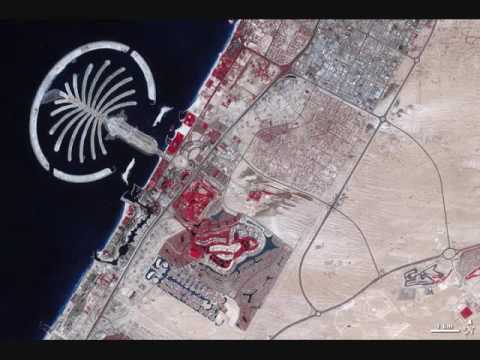 Satellite photo time-lapse of the urbanization of Dubai and the building of the artificial Palm Islands. 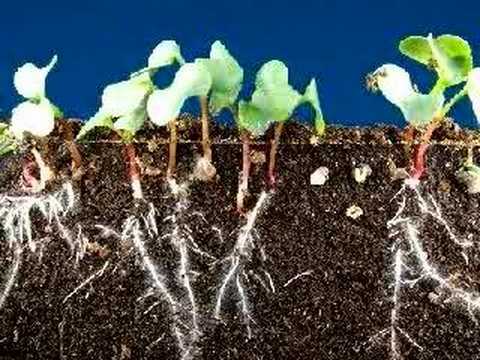 Time lapse of some bush beans growing from seeds. The video was shot over a 4 day period using a Canon GL2 video camera in time lapse mode. 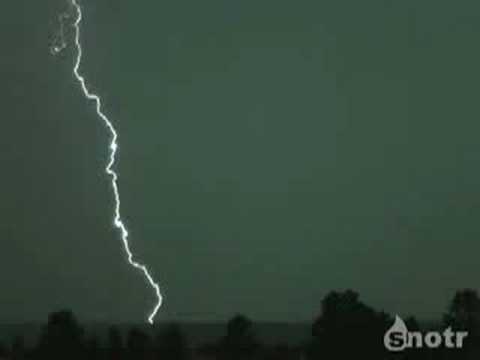 Time lapse sequence which spans 9 days. Two 90 watt compact floresecent lights where used for both the camera shooting light and the grow lights. The lights were set on a timer for 18 hours on and 6 off (for the health of the plants). The jump in the video is the 6 hour gap in the darkness. A beautiful time-lapse video of the night sky taken with a fisheye lense, showing stars, constellations, meteors and satellites passing overhead. A time-lapse video compressing four weeks of growth of the Venus Flytrap into one minute. 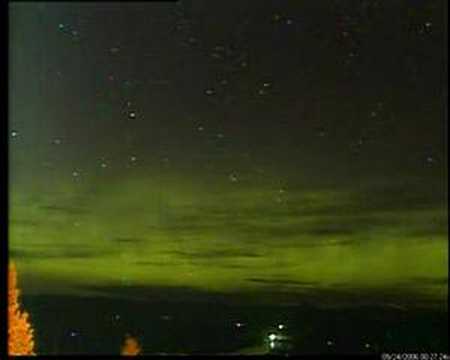 Auroras are colorful displays of light in the sky, most commonly seen in the polar regions. 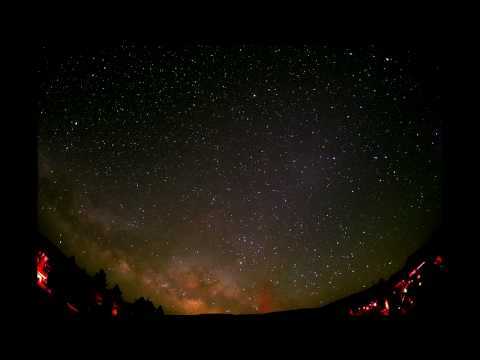 A beautiful and humbling video taken from the top of Mauna Kea in Hawaii. 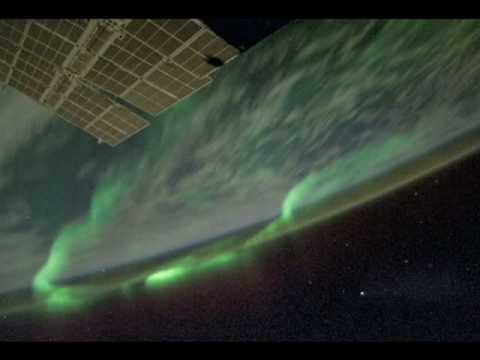 A video of Northern Lights as seen from earth's orbit, captured by Astronaut Don Pettit. 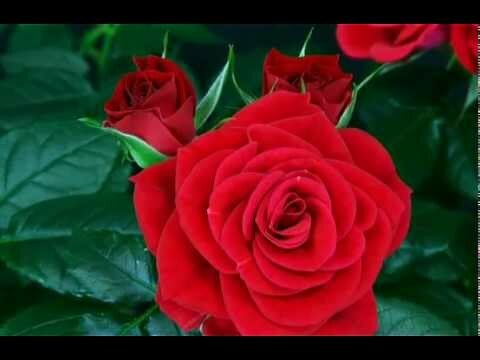 Time-lapse photography of first one, then several blooming roses.